The girl dropped to her knees. She reached out to brush her hand against the lush, green grass, then recoiled in anguish. Her hand passed through the blades, a slight tingling sensation all she could feel in her fingertips. She turned her gaze back to the house, the whitewash looked faded,paint flaked slightly round the windows. The lawns and hedges though still tidy, did not quite live up to the exact standards she remembered. It was as though several storms had passed without the careful repairs taking place in between to put everything back as it should be. Out of the corner of her eye she caught sight of the orchard off to the left of the house, apples which should have been picked and stored weeks ago, lay strewn across the grass beneath the trees wasted and decaying. Memories came flooding back to her, she recalled happy times here, not always, that she knew but at this moment it was the laughter that came to her she could almost hear it now as she sat looking at the imposing white building before her. She could almost smell the food the cook had prepared in the kitchen, grand sumptuous meals, not for their consumption. They would wait secretly hoping for left overs to be returned from the dining room even though they knew should this happen cook would be in a foul mood and they would suffer. It had been a hard life but she knew compared to some she had been lucky. Their mistress was not kind but neither was she particularly harsh rather she treat her servants and slaves the same way one would treat unruly children, the master left those who worked in the house to his wifes control something she was grateful for if the stories she heard whispered in the slave quarters were true. She doubted the master or even the mistress knew anything more of her existence than they knew of the chickens in the yard, she had be taught to be invisible that those who provided her daily bread should never have to look upon her face and that if they ever had reason to she would be lucky if she lived to regret it. She shuddered as she thought of the warnings the cook had given her and the other young girls who worked in the kitchen and yard, she had always done her best to obey, to be a good girl. Good stuff Paula. Only suggestion is that some of the descriptions seem stronger than others, like the apples. I would suggest changing ‘lush’ to describe the grass to something a little different. It’s a familiar image, you should surprise your reader by describing in a more unusual way. (Cue an example, Kate… man… perhaps even the shade of the grass or the length of it, is there moisture on it?). That’s just a suggestion. I really like what you’ve shared with us, particularly the part about the apples. I was wondering if the sentence about the way the mistress treats her workers should be split into two. I think when you go on to comment on the master, it’s a comma that’s used. Maybe it should be a new sentence. I loved it, Paula. I’m very interested to know more about the apples now. I know what you mean about long sentences and the reader needing to breathe. My 2 cents now, the sixth line up from the end “she had be taught” I think that is suppose to be “been” ? I know when I start writing, my fingers are going as fast as they can to keep up with my mind or My Muse. After I’m finished, I look for the red lines in word to tell me something is spelled wrong, but be is correct and so it will never tell me “be” should be “been”. That’s my problem if run on sentences. Muse doesn’t stop, she just keeps going and going until she’s done. Then to make matters worse I already know what I wanted to write so I read it as I wanted it even if it isn’t written that way. I worry when I point something out, but then I think if it was me I’d want one of my friends to point it out. LOL, I couldn’t live without my little red lines. My daughter says spell check hates me, because of all those little red line. I want to write a story set in London, it is a ways off though. I’m sorry it is so frustrating for you. I’m sure you already checked, but wouldn’t they have a place for British English that you could check so it will allow for that spelling? Michelle at http://michelleproulx.wordpress.com is having that problem too. She’s from Canada but from what I understand Canada using British English. Her editor is making her change a lot spellings and puncutation. It’s really dumb in my opinion, of course you would want to sell in the US but also where you’re from and if the spelling is different than it should stay in your original way, because that is how it’s spelled there. My printer also needs ink, and I also must wait for payday. I hate those printers. Mine has a black cartridge and a color one. The color is empty so I have to go through 6 or more screens confirming I want to print without color. well done you and you say you’re not disciplined! Well it is a good start. Like someone else suggested, I would remove “lush” as it sounds a bit too well used, but it seems like you are getting somewhere. 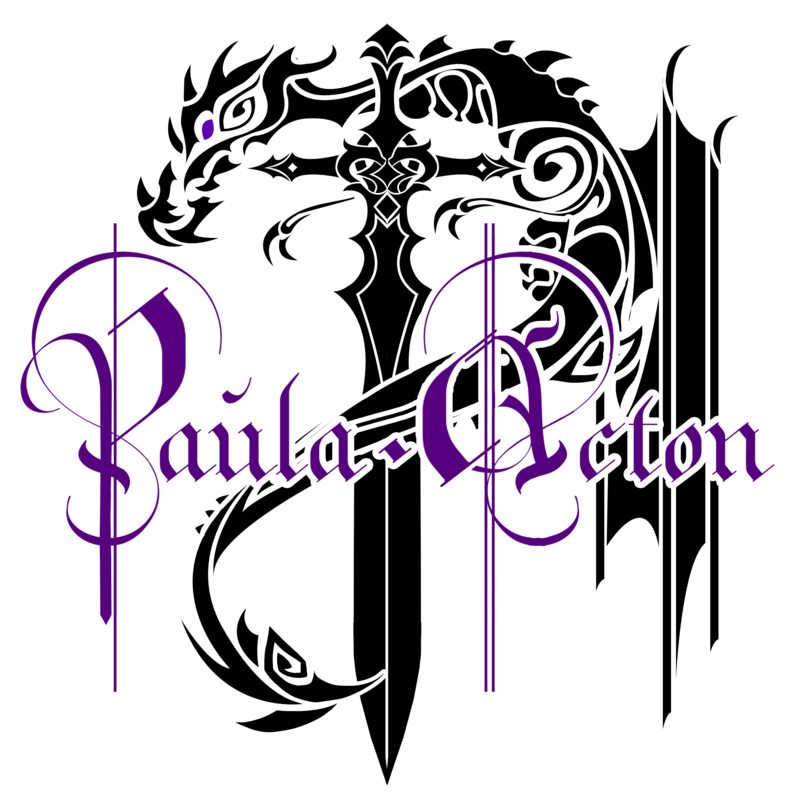 I love this, Paula and would definitely read more. Personally I would take out the comas in “..the lush, green grass, then recoiled in anguish.” and simply have “the lush green grass then…” And “…the whitewash looked faded,paint flaked slightly round the windows,” could be “…the whitewash looked faded with flaked…” Just small things like that make it flow when reading. I really enjoyed this.